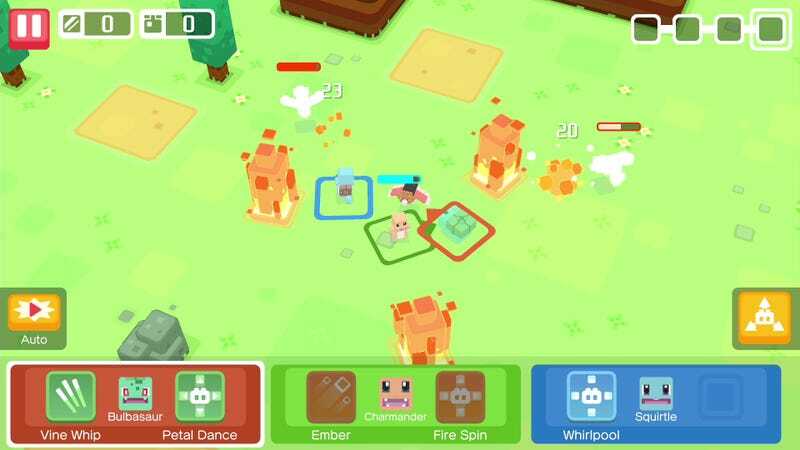 You know that “free to start” Pokémon RPG that was just announced? You know that “free to start” Pokémon RPG that was just announced? Well, it’s going to be on the Switch eShop today. I’ll be sitting here refreshing.